LINDSAY, Okla. (October 31, 2017) – Harli White is getting a head start on 2018. White has used some downtime this month to prepare for next season. She has sent one engine in to be rebuilt and is going through her parts inventory. White is down to one final weekend of racing this season, which will wrap up Nov. 9-11 at Cocopah Speedway in Somerton, Ariz., with the Lucas Oil ASCS National Tour. 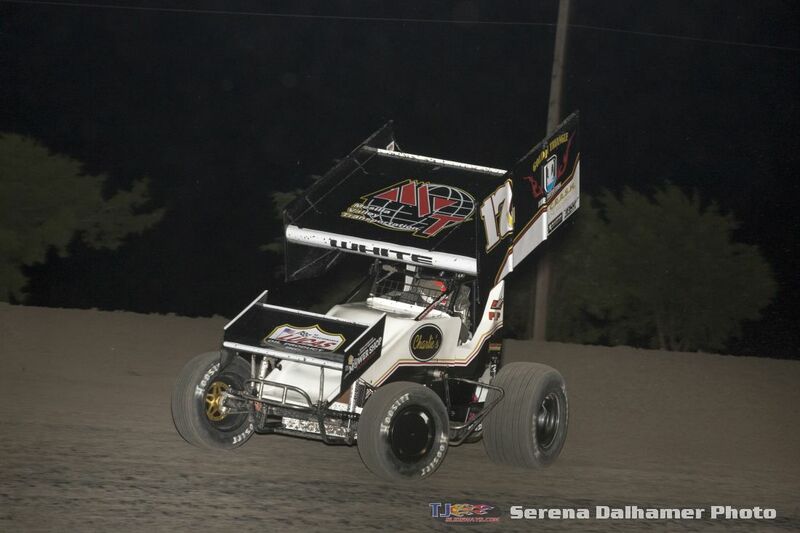 Once the weekend has concluded White will likely finish ninth in the championship standings and become one of the first women to ever race a full season on the Lucas Oil ASCS National Tour. “We’re excited to get back to Cocopah and hopefully end the season on a positive note,” she said. “This year has been a huge learning experience with it being my first time on the road full time. I’ve learned so much in terms of driving along with how to operate a team on the road at the national level.